A congregation is a bunch of people that meet together to explore and express Christian spirituality and join in with God’s mission in the world. 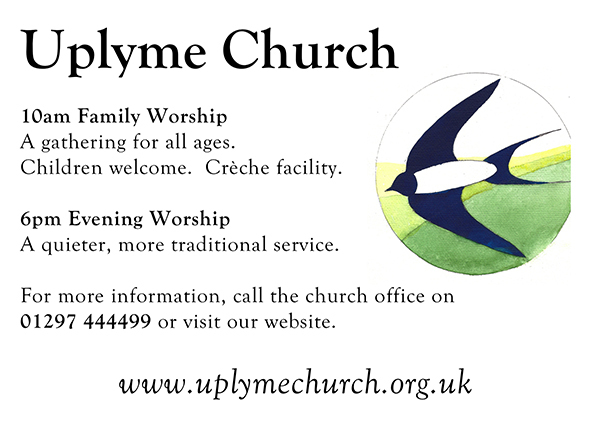 Through Uplyme Church we offer multiple congregations each with a different way of expressing and exploring Christian spirituality. We still do the Sunday thing – in the morning for families in a more contemporary celebration style and in the evening in a more traditional and contemplative style. In addition to these congregations there are also congregations for parents and carers with under 5s, those that like to meet in the local pub, those who like to express their spirituality through art, young people, and so on. Each congregation joins in with the ongoing mission of God in the world and seeks to bless the community in some way. Hopefully there is a congregation that you can join in with. On this site you find links to each congregation with contact details of the leader of that congregation.